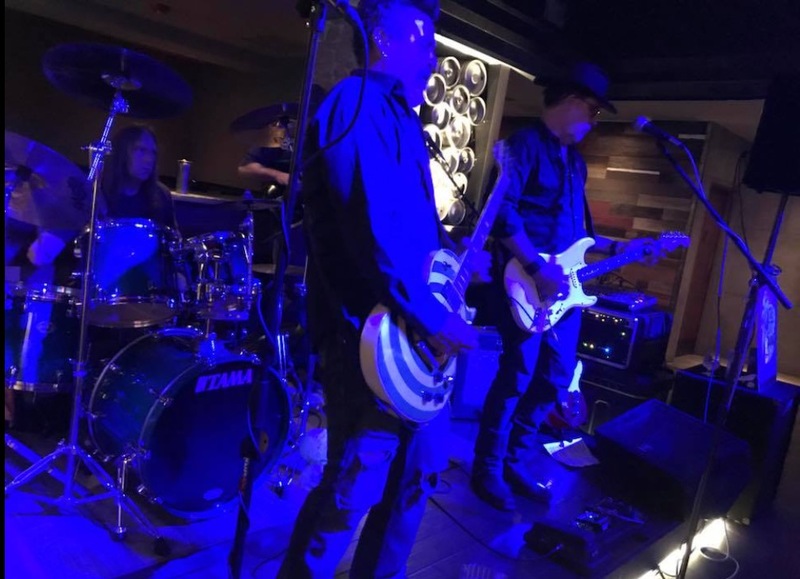 "CLASSIC POP BLUES ROCK WITH A SOUTHERN DRAWL. Miami's best cover band. These guys will rock your asses off."